The Ministry of Education and Training has mainly been a partner in the field of inclusive education, in which children with disabilities are supported to learn in mainstream schools, while their teachers are also provided support to be able to teach them. The program on early detection of disabilities and early intervention also involves the Ministry of Education & Training along with the Ministry of Health, because teachers especially in kindergartens and primary schools are enabled to detect developmental delays among their pupils and to collaborate with the health services where necessary to help the children. 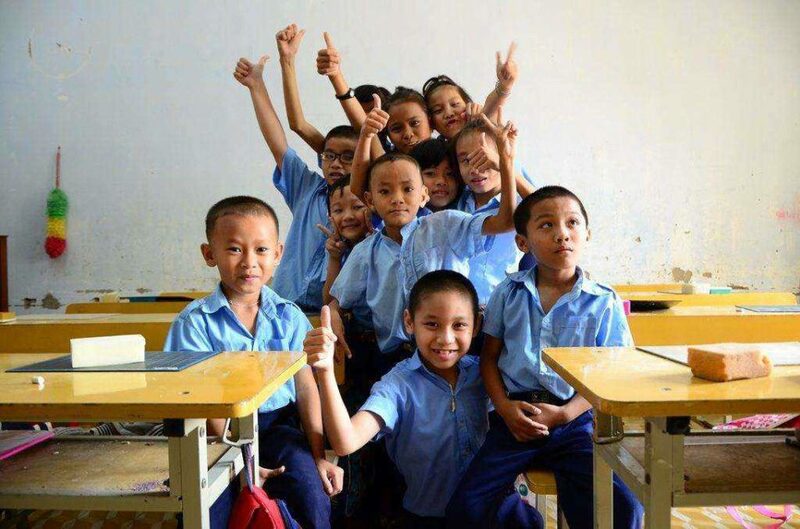 Really good cooperation with the provincial Departments of Education in Dak Lak and Cao Bang succeeded in demonstrating the success of the model of a provincial Support Centre for Inclusive Education, which has now been taken up as national policy.